Welcome to Aquasun, Newry and Northern Ireland’s home of indoor and outdoor hot tubs, swim spas, saunas and luxury BBQ huts. 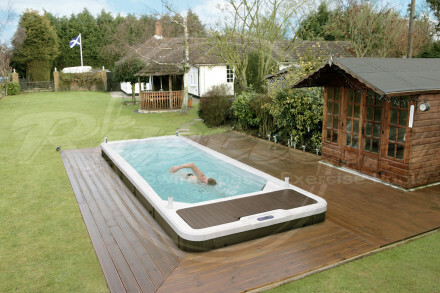 In addition to our serving of Northern Ireland, Aquasun is also one of the UK and Ireland’s leading hot tub and swimspa providers. 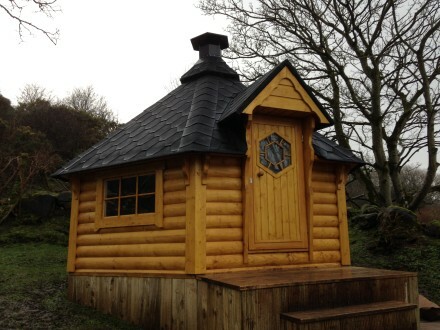 Our team is dedicated to providing our clients with ideal solutions in terms of hot tubs, swim spas, saunas and bespoke BBQ huts. Aquasun have been in business for over 27 years, offering guidance, advice and support on the best products the industry has to offer. 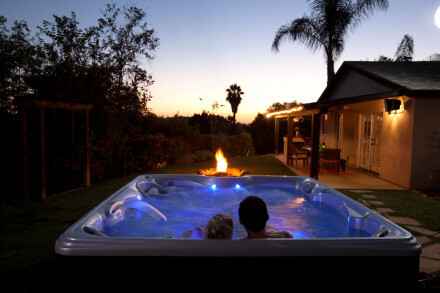 If you have an interest in buying a hot tub, swim spa, sauna or BBQ hut, then simply give us a call or take a look at our vast collection of hot tubs online. Alternatively, you can take advantage off the opportunity to visit our showroom, or come along to one of the shows our products feature in, such as Grand Designs. You can request a callback from one of our friendly advisors, or ask to receive a brochure. Should you have any questions regarding Aquasun’s incredible range of saunas, swim spas, hot tubs or BBQ huts, please do not hesitate to get in touch with our team.